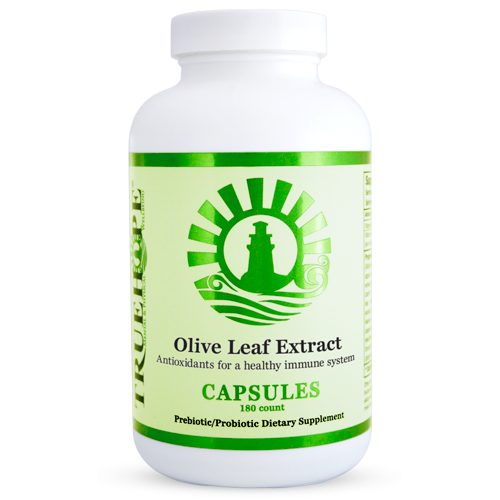 Olive Leaf Extract is a natural extract from the olive leaf, standardized to 17% Oleuropein. 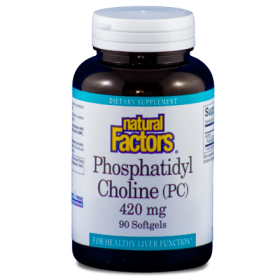 The effects of Oleuropein are well-known to boost immune system and bowel function by reducing yeast and other pathogens from the body. 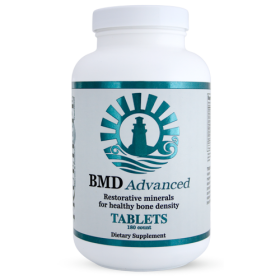 Do you want to naturally strengthen your immune system? Try Truehope OLE™, a natural extract from the olive leaf, standardized to 17% Oleuropein. The effects of Oleuropein are well-known and are even thought to help reduce the need for pharmaceutical antibiotics. A liquid extract made directly from fresh olive leaves gained international attention when it was shown to have an antioxidant capacity almost double green tea extract and 400% higher than vitamin C. Boost immune system and bowel function by reducing yeast and other pathogens from the body using Truehope OLE™. Truehope EMPowerplus™ users with significant yeast problems find that EMPowerplus™ becomes more effective as the yeast problem is controlled with Truehope OLE™. 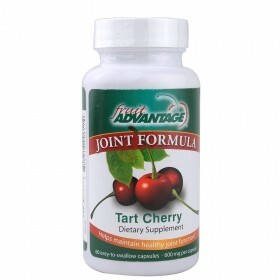 This extract is used alone or in conjunction with Truehope GreenBAC™, an excellent probiotic for digestive balance. Absorption issues? 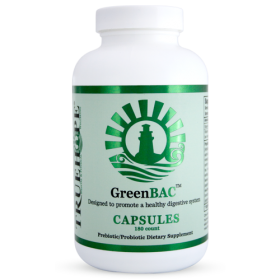 Using Olive Leaf Extract™ in combination with Truehope's GreenBAC™ is an effective way to rid the body of Candida.